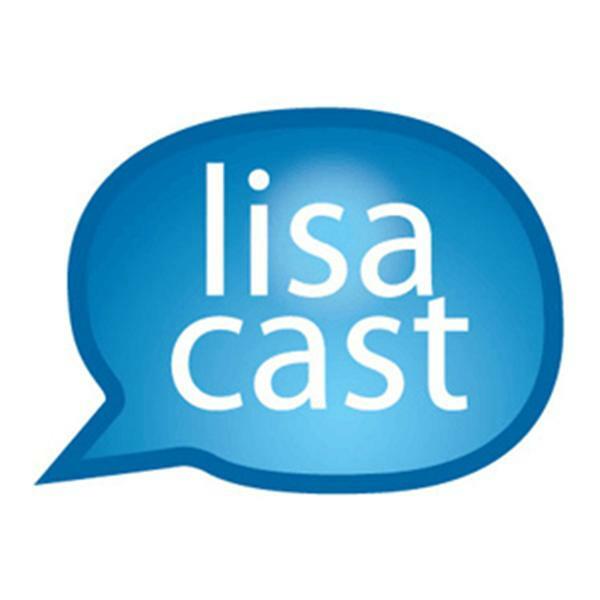 Lisacast is a popular tech show about technology and media. Read more at http://www.lisacast.com. Topics include technology, media, spirituality, religion, marketing, social awareness, consciousness, new media, channel marketing, multimedia, branding, journalism, business optimization, community support, event management, advertising, local advertising, consumer marketing, broadcast media, demand generation, and community building. Jeff Robbins is co-founder and CEO of Lullabot. He worked at O'Reilly & Associates as an illustrator and systems administrator as the world wide web came into being. He was involved in the early stages of the first commercial website, O'Reilly's Global Network Navigator, but left to start one of the first web design companies, Liquid Media, in 1993. In 1994, Jeff's band Orbit signed to A&M Records. Over the next 6 years, the band recorded 3 albums for A&M, scored a modern rock top 10 hit, appeared on MTV and MuchMusic, and toured extensively throughout the U.S. and Canada playing many radio festivals and the Lollapalooza tour. Jeff has developed web sites for Ringo Starr, Participant Productions, Adaptive Path, the Fearless Living Institute, and many others. He also runs a soundtrack music company called SomeMusic. Jeff hosts Lullabot's weekly Drupal podcast, manages Lullabot's consulting, education events, and media products. Additionally, Jeff has contributed over 20 Drupal modules and themes. Jeff believes that free open source software doesn't need to be ugly and difficult to use. Along with Matt Westgate, he began Lullabot as a way to improve these tools and make them more accessible to companies and individuals who are looking for a non-proprietary solution with social relevance. Open source development makes the world a better place. We kickoff the new year with a show dedicated to using energy more efficiently, in the environment, in our personal worlds too. Alan Levy came out of retirement to fulfill a personal need, one that spread globally and gave a voice to millions. Recent venture backing underscores the importance of user generated media, Alan joins to share his views.